Probiotic skincare? What does that mean? Usually we hear that term only in the dairy section, right? Well, if probiotics are good to put IN our body, it certainly should be effective ON our body as well! The awesome thing about probiotics is, that skin’s cells can recognize and use them immediately. 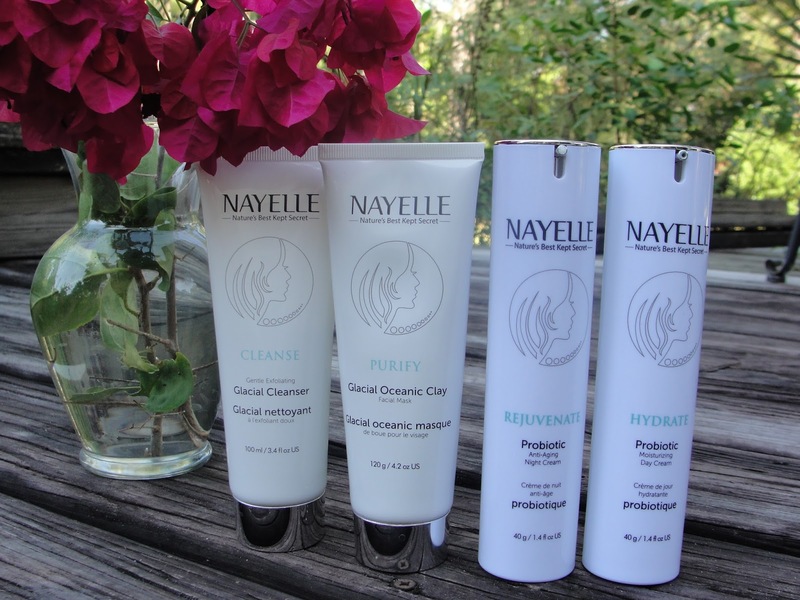 NAYELLE's goal was to research and source the most valuable skin ingredients that would truly provide younger, healthier, rejuvenated skin. And they found the probiotics in: Goat Milk Kefir, Glacial Oceanic Clay, Sea Kelp and Snow Mushroom! Let´s get those probiotics on our skin then! 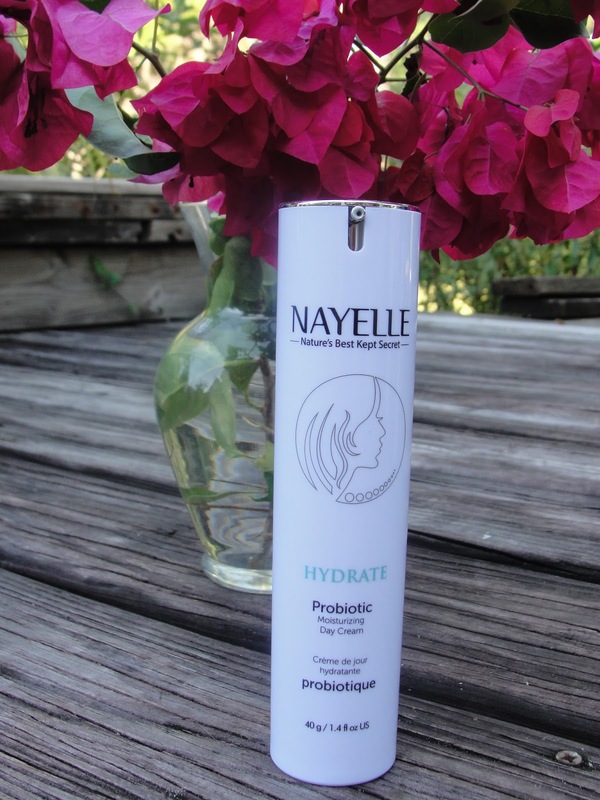 I have tried the complete Nayelle Probiotic Skin Care line and was positively surprised how gentle and literally refreshed my skin feels after using this regime for 3 weeks. The skin care line includes a Glacial Cleanser, a Probiotic Night cream, a Probiotic Day cream and a Glacial Oceanic Clay Mask. 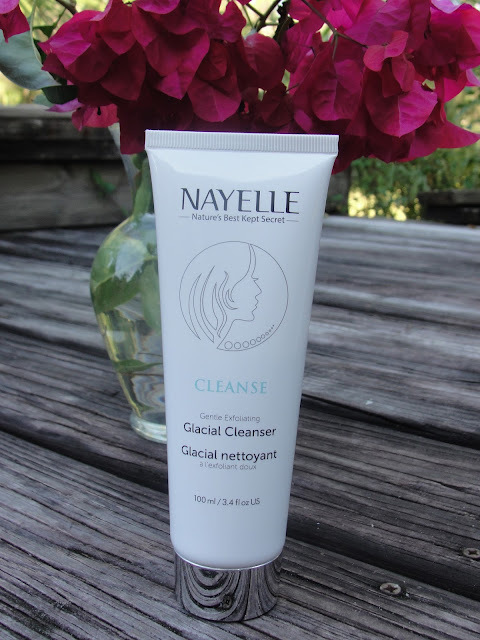 Nayelle´s Glacial cleanser is a mild cleansing cream that gently cleanses the skin of makeup and environmental pollutants. It is is uniquely enriched with gentle exfoliating bamboo and rich minerals from natural glacial oceanic clay. These special ingredients assist in the gentle removal of dry facial skin cells that leave a dull appearance. The bamboo & clay also stimulates the skin improving it’s circulation and increases its metabolic process and regeneration. This is a gentle exfoliating cleanser that smells natural and earthy. Because of the exfoliating crystals, you can´t use it to get rid of your eye makeup- so make sure that you get rid first of your eye makeup with a wipe or something. I love how fine the silicate crystals are and use this scrub every morning to feel fresh and rejuvenated. A great exfoliating cleanser! 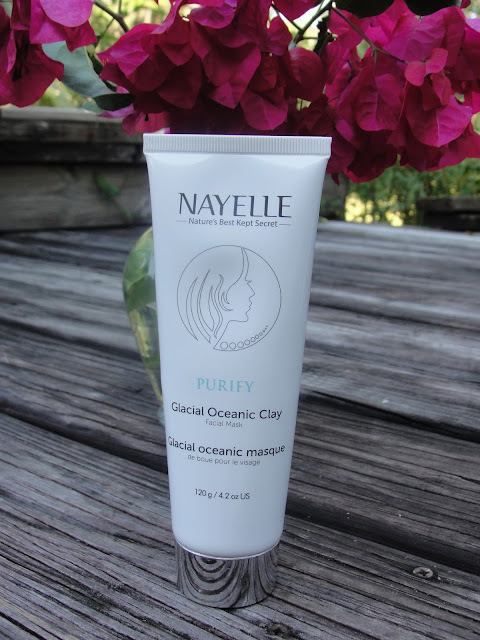 PURIFY uses a high concentration of glacial oceanic clay is exclusively found in Northern Canada’s wilderness. 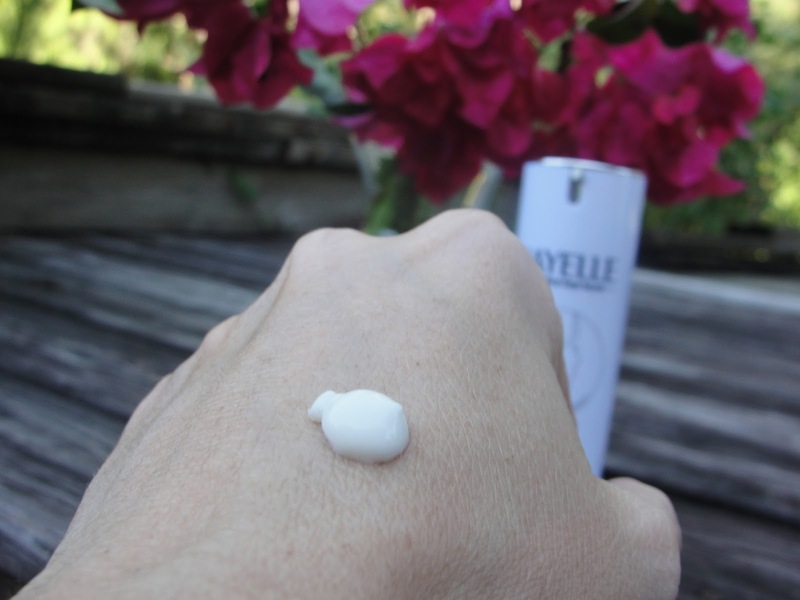 NAYELLE’s Glacial Oceanic Clay Mask purifies and hydrates the skin by combating and reversing the damages caused by environmental pollutants. PURIFY has numerous skin nourishing benefits achieved by exfoliating the skin, removing toxins & deeply hydrating the cells…revealing younger looking, more beautiful skin! PURIFY's exclusive mineral rich clay is composed of 60 rare earth mineralswith sea ions differentiating it from any other clay on the market! When the clay is applied to the skin, the impurities, which are positively charged, get bound to the clay’s powerful negative charge much like a magnet and ultimately get rinsed away with the removal of the clay. 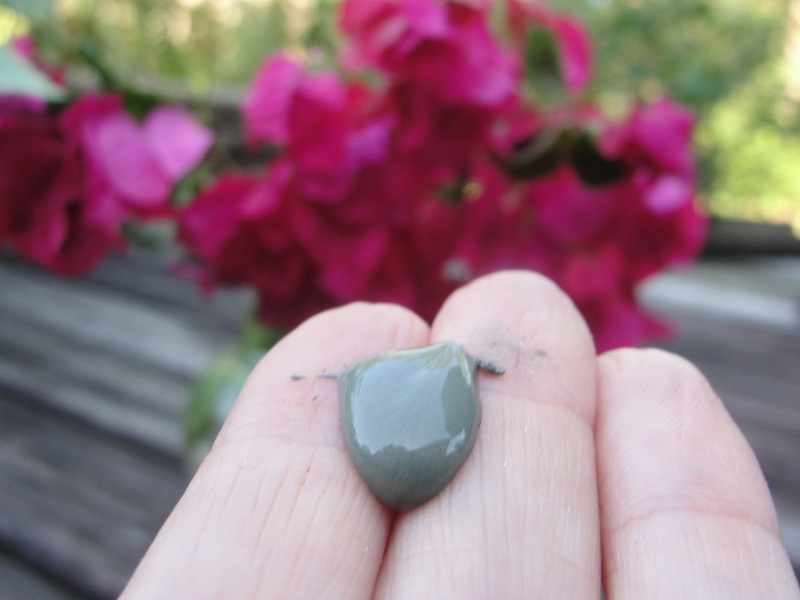 The clay also uses its osmotic strength to pull moisture up from deep inner tissues to hydrate the skin. Unlike other cleansing agents, this oceanic clay deeply cleans the skin without drying it but making it more moisturized. -Hydrates, tightens and tones your skin. 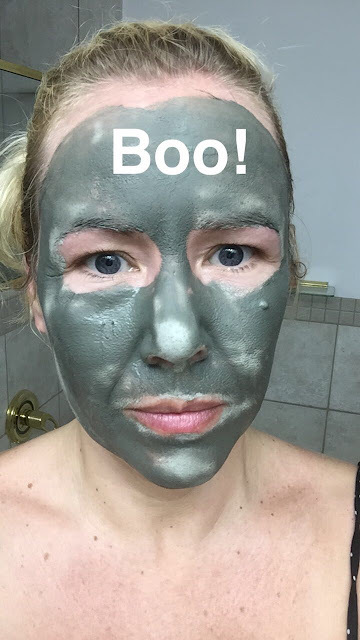 The mask feels super silky- really, that is the word I need to use. It applies so easy evenly and gives a slight tingle- not too much, just right. It dries after around 10 minutes and makes you see exactly the areas where your skin needs more attention- those will dry in a different color. See the picture above- everywhere where I have blackheads or other impurities going on is clearly visible. 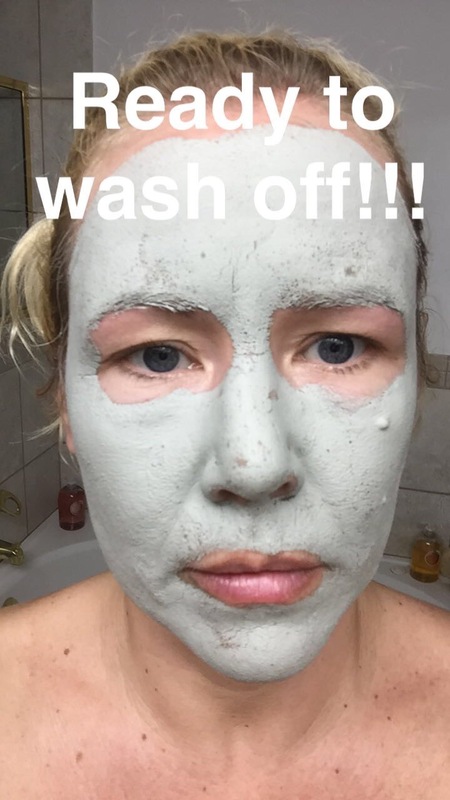 This mask feels cleansing and fresh! 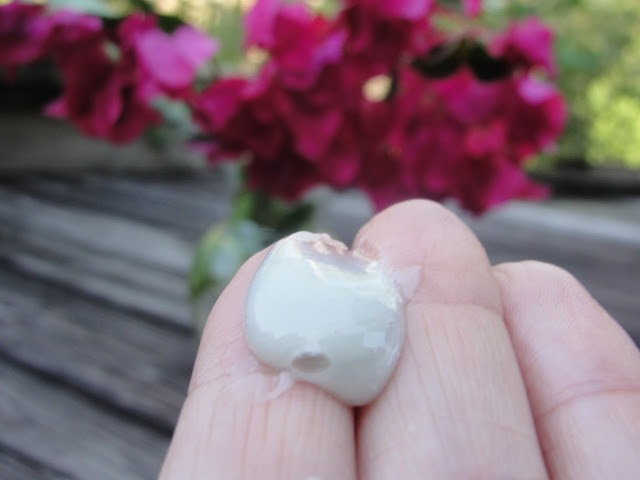 Want youthful, glowing skin….then you want Snow Mushroom as one of your skincare product's ingredients! HYDRATE is specifically created with a high concentration of Snow Mushroom! This ingredient is nature's magic! It has the highest source of Vitamin D found in nature AND it is 3x more hydrating than hyroluanic acid commonly used in other competitor product lines. HYDRATE rapidly improves your skin's hydration. You'll likely see & feel the difference in your skin within just a few days! A beautiful light weight lotion that hydrates but does not feel greasy and dries quick with a gorgeous light fresh and clean scent. Want to diminish the signs of aging....then "feed your skin" with REJUVENATE! REJUVENATE uses a "revolutionary fusion" of all four of our core ingredients: probiotic goat milk peptides, fermented sea kelp, snow mushroom & glacial oceanic clay. These ingredients are rich in proteins, essential fatty acids, vitamins, minerals & antioxidants essential to replenishing the skin and slowing the aging process! This fusion of unique, natural and organic ingredients was specially created by our biochemist Peter Jurkemik to optimally "REJUVENATE" your skin at a cellular level! 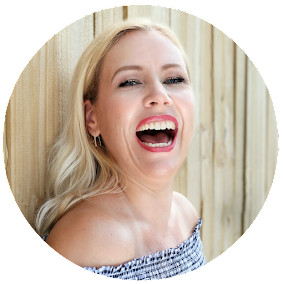 REJUVENATE has been proven, in an independent scientific study, to diminish the signs of aging by boosting the skin’s collagen and elastin...revealing a more youthful, glowing appearance! No more "empty promises"... finally a product that really works! A wonderful light weight lotion with a clean fresh scent that makes my skin feel moisturized and balanced. 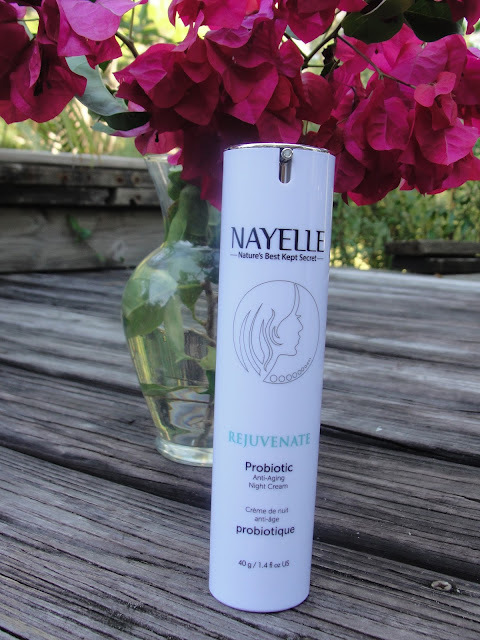 If you are in the market for a new skin care regime and like to keep it natural, make sure to check out Nayelle Probiotic Skincare- Nature´s best kept secret! 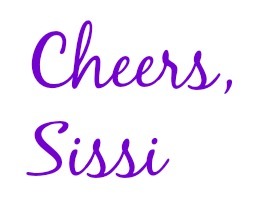 Disclaimer: Thank you Nayelle for sponsoring this post. I received the products mentioned above for free. Regardless, I only recommend products or services I use personally and believe will be good for my readers. Contains Affiliate link. Read my full disclosure.